According to the late Steve Jobs, “You need to have a collaborative hiring process”, and if you’re hiring as a team (which you should be), seamless collaboration is key. Since hiring great people determines the success of an organization, getting more people involved and collaborating is important for coming to great hiring decisions. Video interviewing technology is modernizing traditional hiring processes by speeding up the process and improving internal collaboration. Video interviews enable informed decisions on new hires and reduce the risk of bad hires. After all, a bad hire can cost a company up to 30% of an individual’s salary if the hire resigns or is dismissed shortly after joining an organization, according to the Department of Labor, so catching a potential bad hire early on in the process is a huge advantage for hiring professionals. Below, we will discuss how improving your organization’s internal collaboration strategy with video interviews will ultimately streamline your hiring process and increase the likelihood of better decisions regarding new hires. When paper resumes pile up, time-strapped hiring managers can use video interviewing tools freely and collaborate at their convenience. Recruiters can now send over polished video interviews to hiring managers to view, comment, and rate candidates in no time. Hiring managers can then share video interviews with other departments within the company to evaluate culture fit and skill set. With video interviews, recruiters deliver the best candidates, and hiring managers can ensure their success within the company. This kind of teamwork makes for both happy recruiters and hiring managers! Recruiters and hiring managers can now evaluate things like facial expressions, mannerism, and other nonverbal cues that cannot be detected with phone screens. Video interviews are also a great way to avoid scheduling issues and the administrative work that goes along with scheduling phone screens or initial in-person interviews. Outline each and every step of your process and deliver the strategy and goals to each member involved in the hiring process. If you are implementing video interviews at a particular time in your process, for example, just after the application review, make sure everyone on board knows exactly which steps are next. This way everyone involved knows exactly what to expect, and when you expect it. As your entire team works together toward a common goal you’ll experience the efficiency gains and you’ll never want to go back to the traditional way of doing things. Video interviews reduce the chances of unintentional bias and clutter during the hiring process. When there is an instance of a large number of candidates applying for open positions, it can be difficult for the interviewer to organize notes and communicate in an effective way with other decision makers. Many times, notes are lost, misinterpreted, or not even taken at all. Since video interviews are sharable, everyone in the hiring decision making process see and hear the exact same thing as the next person. When everyone is on the same page, hiring teams come to decisions faster and reduce the risk of losing a great hire due to hiring too slow. Encourage internal rating and commenting. 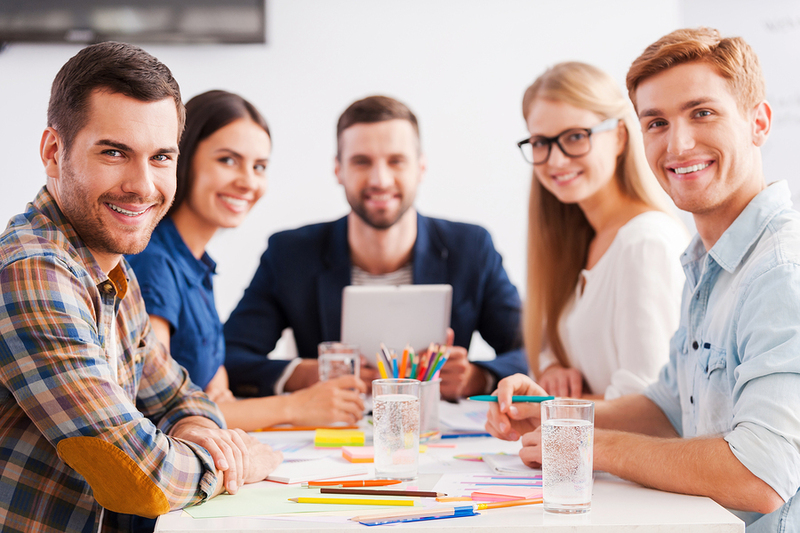 Not every hiring team will have the time to review and discuss every single applicant. Upon reviewing the video interviews, allow each member of the decision making process to rate and comment on the candidate interviews. This takes just minutes! This also opens up a conversation regarding which candidates will move on to the next step of the hiring process. With video interviews, being more selective when choosing who comes into the office early reduces duplicate efforts and eliminates unnecessary follow-up with unqualified candidates. MeySen Academy uses a 5-star rating system to the point where any applicant who scores 3 stars or more on their video interview rating gets moved on to the next phase in their hiring process, which is the face-to-face interview in this particular example. This helps cut down administrative time allotted to scheduling interviews with will eliminate unqualified candidates early on, and helps foster hiring validation. 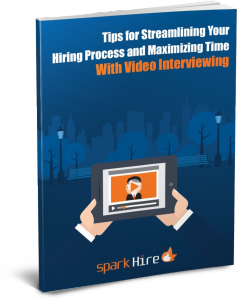 Check out our free whitepaper titled “Tips for Streamlining Your Hiring Process & Maximizing Time With Video Interviewing” to learn more about how video interviewing can ensure better collaboration and enhance your overall hiring process.